AXS TV is cashing in again. Deadline reports the network has ordered a second season of Real Money. 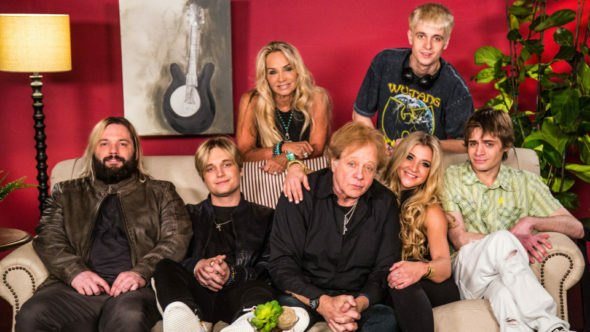 The reality show follows rock star Eddie Money and his family. AXS TV has ordered 12 episodes for season two, which is slated to premiere in early 2019. What do you think? Have you seen Real Money? Will you watch season two? More about: AXS TV TV shows: canceled or renewed?, Real Money, Real Money: canceled or renewed? Watched the whole season.Such a great show.Cant wait until season 2!